​From Wikipedia, the free encyclopedia. Calogero Lorenzo "Chazz" Palminteri (born May 15, 1952) is an American actor and writer, best known for his performances in The Usual Suspects, A Bronx Tale, Mulholland Falls and his Academy Award nominated role for Best Supporting Actor in Bullets Over Broadway. 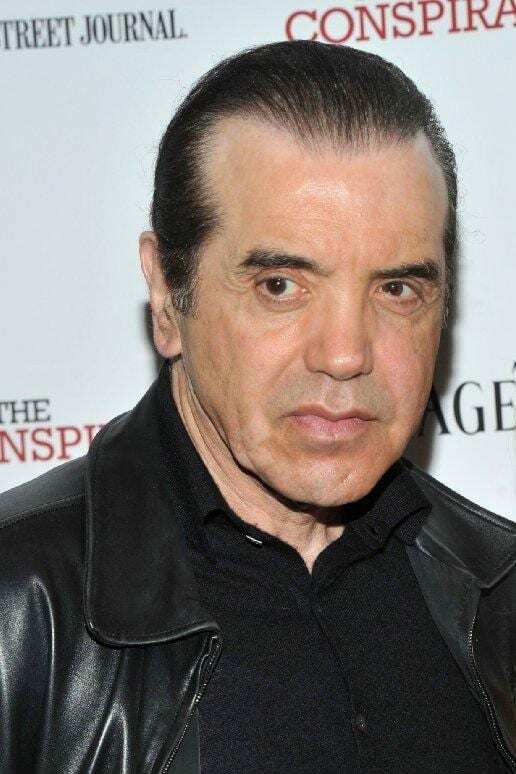 Calogero Lorenzo "Chazz" Palminteri (born May 15, 1952) is an American actor and writer, best known for his performances in The Usual Suspects, A Bronx Tale, Mulholland Falls and his Academy Award nominated role for Best Supporting Actor in Bullets Over Broadway.